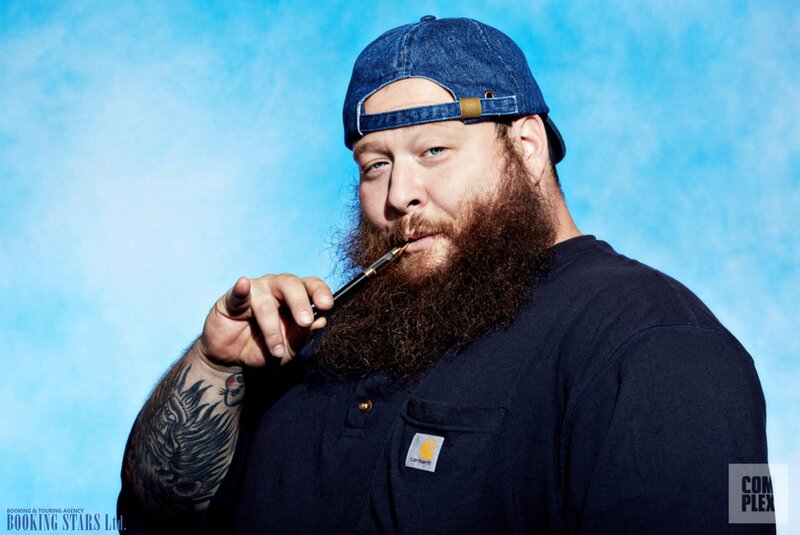 Action Bronson’s real name is Ariyan Arslani. He was born on 2nd December 1983 in New York. During different periods of his career, Ariyan also used such names as Bam Bam, Mr. Baklava, and Bronsoliño. The boy showed interest in rap when he was still in high school. However, he couldn’t even dream of it turning into a career. In fact, Ariyan was planning to become a successful cook. He even got a position of a master chef in one of the prestigious New York restaurants. He also launched an online cooking project, Action in the Kitchen. However, a trauma turned his life upside down. The artist broke a leg and had to stay away from the kitchen for a while. He devoted his free time to writing lyrics. The leg healed, but Ariyan didn’t return to the kitchen. He focused on a musical career. In 2011, with the assistance of Fine Fabric Delegates label and the producer Tommy Mas, Arslani released a debut album, which he called Dr. Lecter. Even though the LP didn’t make it into the popular charts, it brought the artist many fans. The popular songs featured in the LP were "Larry Csonka", "Ronnie Coleman", "Buddy Guy", and "Chuck Person". Several months later, the singer released his second LP, Well-Done. The album’s guests were Statik Selektah, Lil' Fame, Nina Sky, Meyhem Lauren, AG da Coroner, and Maffew Ragazino. The songs "Respect the Mustache", "Keep Off the Grass", "Central Bookings", "Time for Some", and "White Silk" didn’t make it into the charts but became popular. 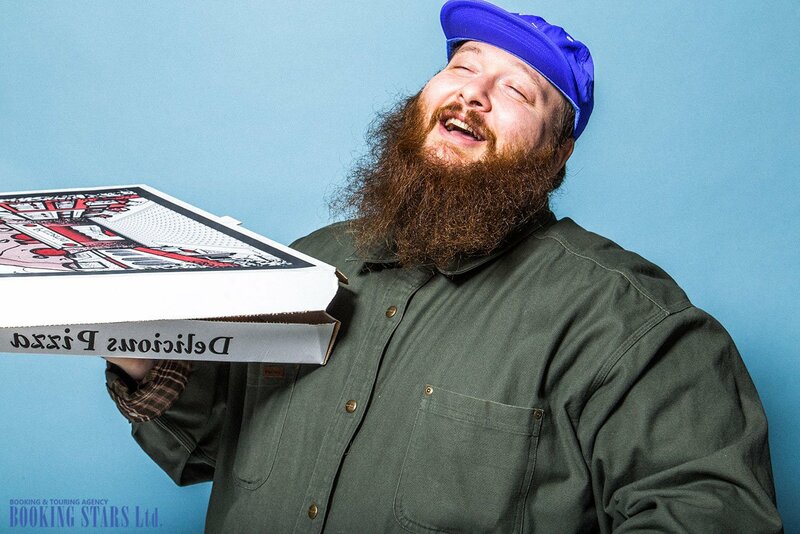 At that time, many organizers tried to book Action Bronson for private events. In March 2012, Action released a mixtape, Blue Chips, recorded with the assistance of the producer Party Supplies. 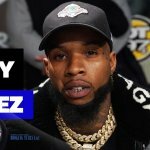 The same year, he worked with another hip-hop artist The Alchemist. 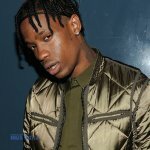 He recorded "Elimination Chamber" with Earl Sweatshirt and Vince Staples, as well as "Daily News" with SpaceGhostPurrp and Earl Sweatshirt. In November, he colloborated with The Alchemist once more to record a mixtape, Rare Chandeliers. noted him as a promising rapper. 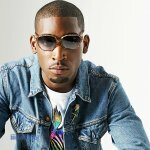 In May 2013, the singer signed a contract with Atlantic Records and started working on his next EP, Saaab Stories. The album came out in June. The songs were produced by Harry Fraud. The album featured the work of such artists as Raekwon, Wiz Khalifa, and Prodigy. In 2014, the artist embarked on a tour to Australia, South Africa, and New Zealand. He worked as an opening act for Eminem together with J. Cole, Kendrick Lamar, and 360. In August, the singer released a promo single for the third LP. "Easy Rider" and the music video for it became popular. In 2015, Action presented his third LP, Mr. Wonderful, which besides the mentioned single featured such songs as "Actin Crazy", "Terry", "A Light in the Addict", and "Baby Blue". The latter appeared on the charts and earned a gold status. The LP settled on the 7th spot of Billboard 200 and made it into Australian, New Zealand, and Swiss charts. 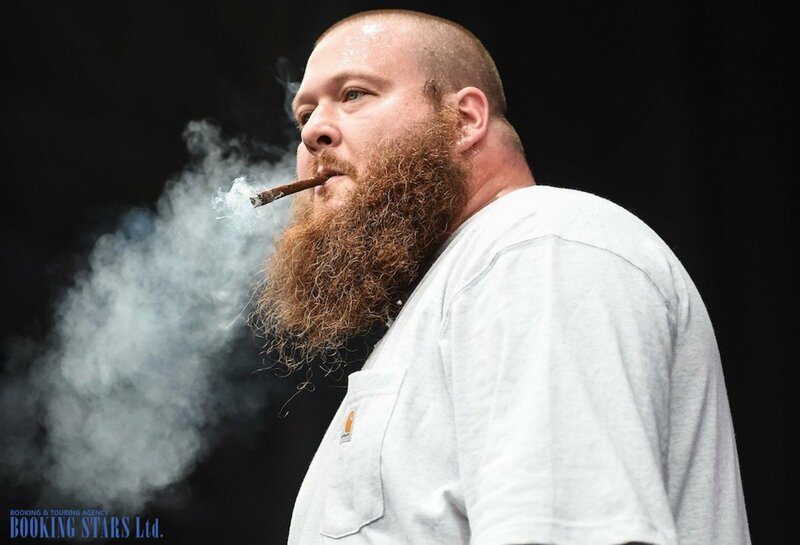 In 2017, the rapper presented one more LP, Blue Chips 7000. It featured such songs as "La Luna", "The Chairman's Intent", "Let It Rain", "My Right Lung", and "Let Me Breathe". 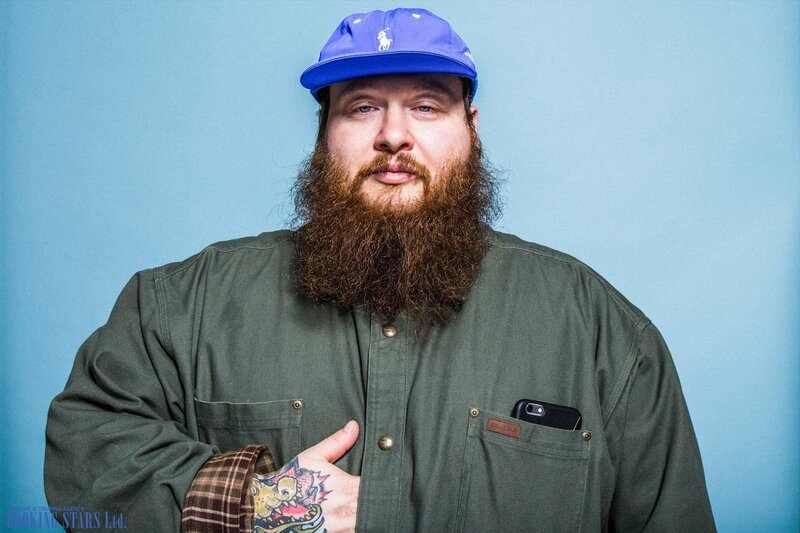 The album’s guests were Meyhem Lauren, Big Body Bes, Jah Tiger, and Rick Ross. It climbed to the 83rd spot of Billboard 200 and appeared on the charts in Australia, New Zealand, Belgium, the Netherlands, and Switzerland. 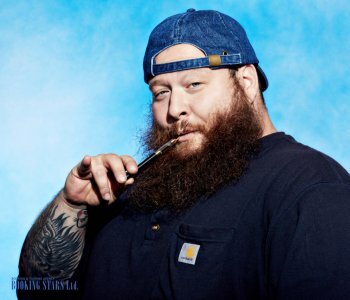 In October 2019, Action Bronson released the next LP, White Bronco. The ratings are yet to appear. 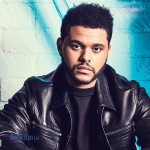 The musician continues recording new songs and performing live.